So you’ve just got home after an early-morning workout, and you gave it everything you had. Either way, most likely it was awesome and you are now probably somewhat tired, still a little bit sweaty, and incredibly hungry! 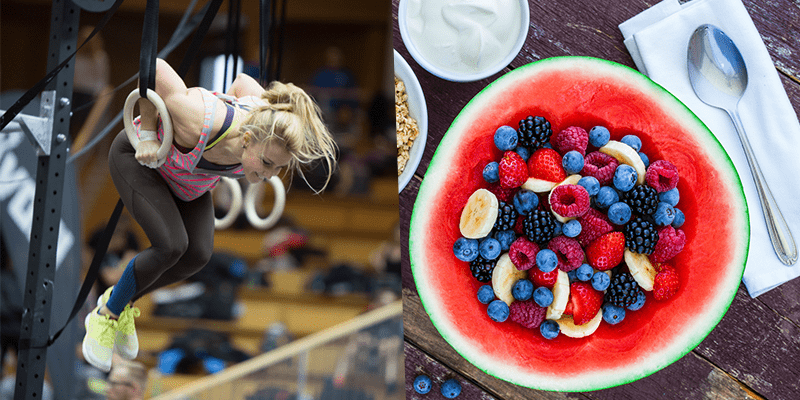 This is where you need to rely on your nutrition and post-workout recovery knowledge to get yourself back to maximum capacity for the day ahead. Consuming a combination of protein and carbohydrate soon after physical exercise is crucial for efficient recovery, and having a quality breakfast is another golden rule of sports nutrition. Maintaining a habit of nutritious morning meals is an essential part of keeping your energy levels high during the day and your body strong. This is a crucial time of the day if you train in the morning. You haven’t supplied your body with that much food and you have just nailed your workout, your body is going to need replenishment! A rule of thumb is to try and get at least 0.6g/kg/BW of protein into your shake/meal post workout. So if you are 75kg then you will require 45g protein. 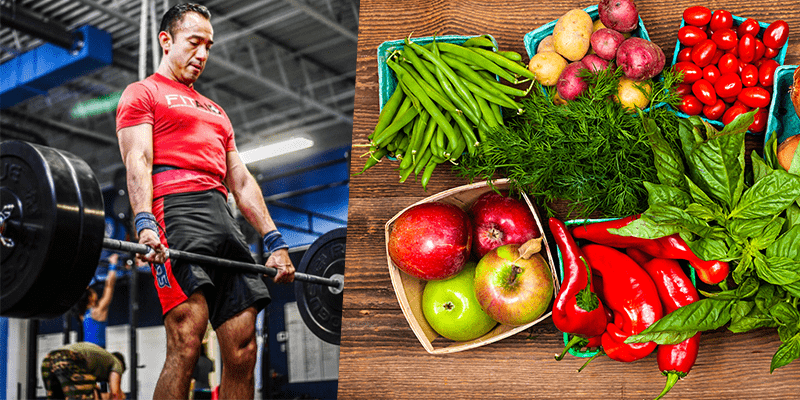 As with all nutrition advice “it depends” on certain factors such as the intensity of the session, your goals, what are you doing for the rest of the day etc. Use these few tips to help guide you in making the correct choices. Higher intensity or volume = Higher carbohydrates. Here are three easy breakfast recipes that are healthy, delicious and packed full of nutrients. This omelette is definitely food for champions! It is quick, easy to make and contains a lot of protein; around 7-8g per egg. What really takes this omelette to another level is enriching it with other nutritional powerhouses. Combine the eggs with spinach, tomatoes, tofu, chick-peas, courgettes, or sweet potatoes and season it with avocado, hummus, raw vegetable salad, or maybe even strawberries. I am personally a big fan of smoothies. They are easy to make, nutritious, hydrating, easy to digest and of course – really delicious. The best part is that your options are plentiful, and you can easily mix and match ingredients to fit your taste and nutritional needs. 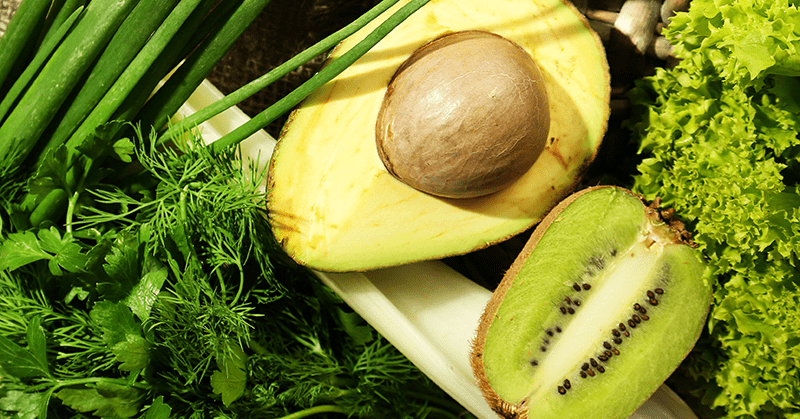 This deliciousness is full of vitamins and nutrients and is an excellent way to start the day. 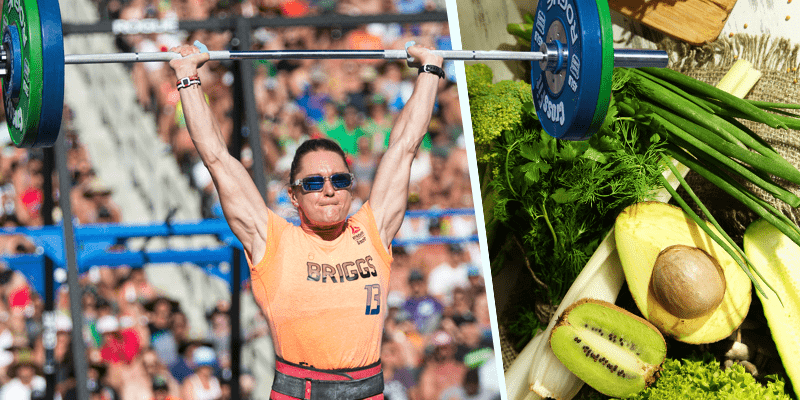 Vegan protein is easy to digest and “agrees with” most stomachs, while providing you with the building blocks you need to restore your body after tough exercise. In addition, almond and coconut milk are good sources of healthy fats and will help you rehydrate. For the days when your morning training session is more intense, try adding oats to get a more filling smoothie. Who said that pancakes can’t be healthy? As with any meal, if you pick healthy ingredients they’ll provide you with a lot of nutritional benefits. Try using buckwheat or rice flour instead of regular flour for a more interesting flavour – or replace half the flour with a couple of scoops of your favourite protein powder. The regular pancake recipe requires 1-2 eggs, 1-2 cups of flour, some milk and water. Mix until smooth with no clumps. The thinner the mixture, the thinner you can make the pancakes. If you don’t like using much oil, add a teaspoon of olive oil into the pancake mixture and don’t use oil in the frying pan. After your pancakes are ready, serve them with Greek yoghurt, fresh or frozen berries and sprinkle some coconut shreds on top. If you’re more into savoury flavours, a mixed salad, some lean ham, avocado and hummus will do the trick. A good shower or a bath with a few active ingredients can do wonders for your recovery. Have you ever tried a cold shower in the morning? It may sound uncomfortable, but it’s been shown to improve your blood circulation and increase your metabolic rate, and it may also minimise muscle soreness after a tough training session. Breakfasts are an essential part of healthy nutrition and you should take them seriously if you want to maintain the energy required for your sport. Choosing nutritious, healthy, and balanced meals will maximize your body’s recovery and keep you healthy and energized for peak performance.